How Should You Take Your Certified Dialysis Nurse Training? If you are an RN, LPN, or LVN, and you are looking to add to your number of skills and certifications, going through certified dialysis nurse training can be a fantastic solution. There is often a need for well-trained and highly skilled nurses to work in the field of dialysis, but you need to make sure that you have the certification needed to ensure that you are providing the patients with the best possible care. When you start to look at the different options available, you will find that you can choose from online programs or campus-based programs. You will find that there are benefits to both of these types of learning, but some people might get more out of one type than the other. Which is going to be right for you? One of the first benefits of these types of programs that you will notice is the fact that there is someone who is present at the front of the class and teaching. They are experts in hemodialysis and can answer the questions that you and other students might have. It also means that there can be immediate help and feedback when there are questions. Another one of the benefits of training in a classroom is the ability to meet and network with other people who are learning along with you. For example, they might have some tips or leads on hospitals that are hiring. Of course, going to a campus to take training is simply not practical for everyone, which is why online learning is gaining so much popularity. If you already have a full-time job, then you may not be able to match the schedule of classroom training, and you might need to train on your own time whenever you can find it. This is where online training excels. Many have also found that they have better retention when they are learning online, and part of this is likely because they can learn at their own pace. 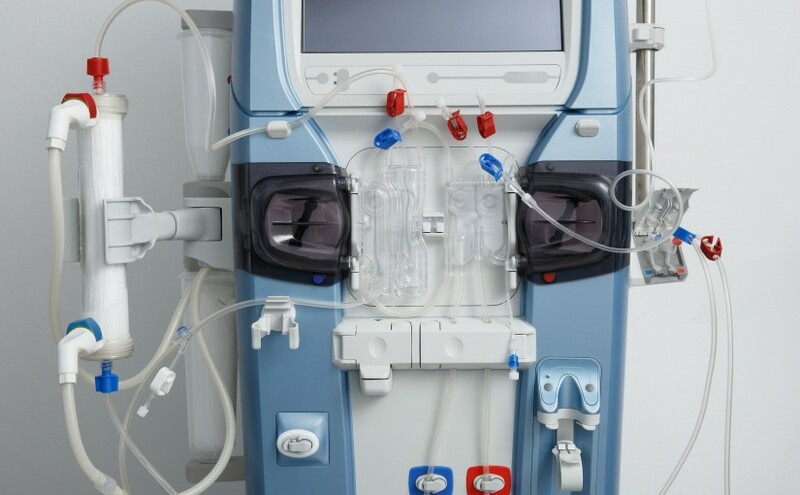 Now that you have a better understanding of some of the benefits that you can enjoy through the different types of training, online and offline, you can make an informed choice about which is going to be right for your certified dialysis nurse training. Find a school that has the course you need so you can get certified.